You may already know that YouTube has a side service called YouTube Movies. It’s basically a service where you can pay to ‘own’ different movies allowing you to watch them on YouTube at any time wherever you are. The movies aren’t actually badly priced with many costing as little as £2.49. What you may not know is in America, YouTube Movies is much better. Just like Americans get more content on American Netflix, they also get more content on YouTube Movies. But that’s not it. They also get FREE movies. Yes, you read that right, free movies that you don’t need to pay a penny to watch. Below I’m going to show you the sneaky trick you can use to access American YouTube Movies and watch them for free on any type of device. If you want to watch American YouTube Movies on your computer you’ll need to get a VPN. 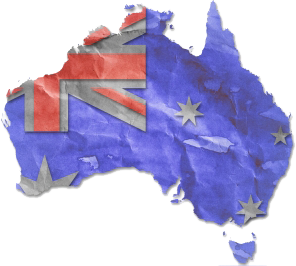 There are loads to choose from but for this I recommend ExpressVPN. You can also check out IPVanish and NordVPN if you’ve got time as they’re pretty neat too. Now for the magic, follow the steps below and you’ll have American YouTube Movies in the palm of your hands (or fingers!) within just a few minutes. 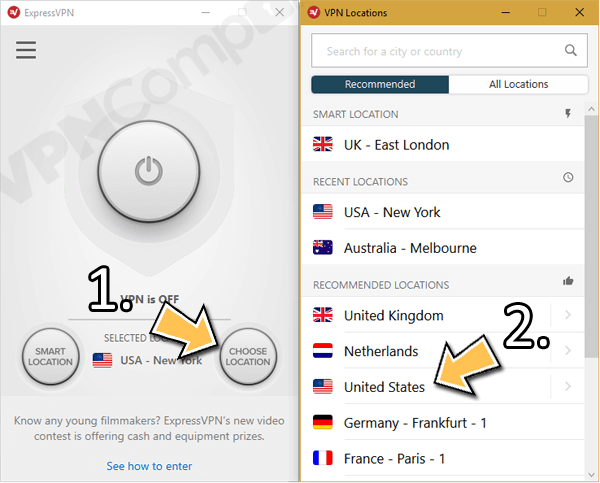 Visit the ExpressVPN website or one of the other providers and sign up. Download their app for Windows or Mac OS from the ‘Products’ section. Open the app and activate it. Press ‘Choose Location‘ (1) and then ‘United States‘ (2). Watch US YouTube Movies with ExpressVPN. Once the app has connected head over to the YouTube Movies page or better still the Free Movies section. If you’ve got a phone or tablet and you want to watch YouTube Movies then it’s a similar affair, just check out the steps below. If mobile is your life or you just want to watch a quick movie while on the move then unblocking American YouTube Movies on your phone or tablet will keep you satisfied. For this, you’ll need a VPN app. Just like a computer I recommend using ExpressVPN. My other recommendations also support mobile and tablet devices so if you’ve got time take a look at IPVanish and NordVPN too. 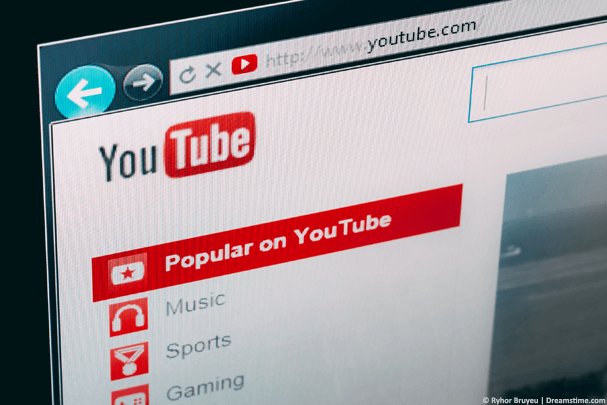 The steps below will show you how to get and use a VPN to watch American YouTube Movies on your tablet or mobile. Open the Google Play or Apple App Store and search ‘ExpressVPN’. Press the three “…” (1) and click ‘United States‘ (2). The app will automatically start to connect for you. Once the app has connected open your YouTube app. Now search for ‘YouTube Movies’. You’ll have full access to the American YouTube Movies catalogue including all the free ones. Without question watching movies on your TV is the best way to do so. Who wants to be watching on a tiny screen when you can watch from the comfort of your sofa on a big screen? Luckily if you’ve got an Amazon Fire TV Stick you’ll be able to do just that and even though Amazon and YouTube aren’t the best of friends (meaning there’s no dedicated YouTube app) you can still work around that. Just follow the steps below to watch American YouTube Movies in the UK on your Amazon Fire TV Stick. 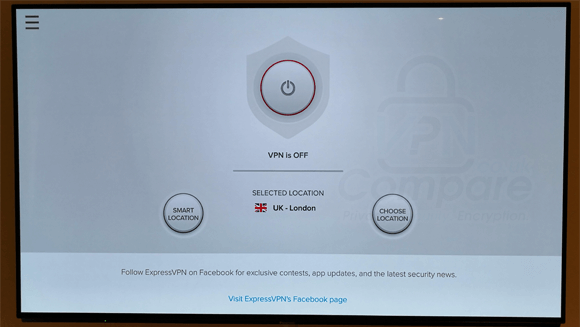 On your Amazon Fire TV Stick search ‘ExpressVPN’ and install the app. Then search ‘Firefox’ and install the app. 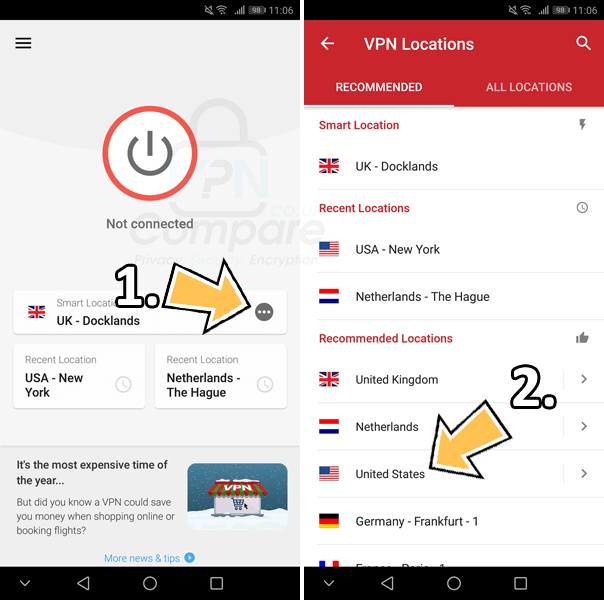 Open the ExpressVPN app and press ‘Choose Location‘. The app will connect automatically. Once it’s connected open the Firefox app and navigate to YouTube. You’ll now be able to access and watch the American YouTube Movies including the free selection. The most obvious difference between American YouTube Movies and the UK counterpart is the massive selection of completely free movies. You don’t even need to have a YouTube account to watch these. The catalogue of free movies changes all the time so I won’t be listing too many here because by the time you’ve read this the choices are likely to have changed. Some available right now include Agent Cody Banks 1 and 2, Zookeeper, Dirty Rotten Scoundrels, Igor and The Pink Panther. The selection does change all the time though. Previously the entire series of Rocky movies were available and the classic movie, Hackers. Sadly though at the time of writing, they’re not available. It does make sense to check in regularly because they add and remove movies all the time. By using a VPN you can unblock and watch YouTube Movies in the UK. This isn’t the standard pay-to-view selection that’s already available in the UK. This is the completely free to watch American YouTube Movies catalogue. Grab a VPN from ExpressVPN and sign up for their service. Then connect to the United States. You’ll now be able to access and watch the American YouTube Movies selection in the UK on your computer, tablet, phone, Amazon Fire TV Stick or many other devices. What movies have you been watching on the American Netflix site? I would love to know so why not drop a comment in the section below.